Is this dress see threw? BEST ANSWER: No it is not see through but it's not a thick material. I got the royal blue, not sure of a lighter color. 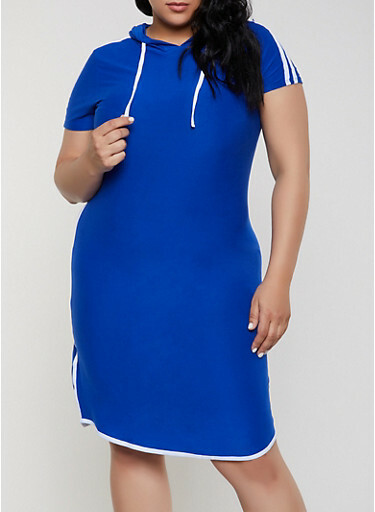 No this is not see threw n very comfortable n fits very well..
Will the 4x be restocked in this dress?